d) helping improve internal controls and related documents. 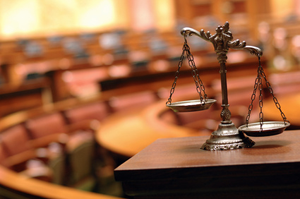 Please contact us regarding any of your litigation support needs. We are the most creative identity risk management company and can help you address your litigation challenges with the most effective and efficient talents.